Rana Nene Raju Nene Manthri Movie got superhit response from allover world which was released on 11th August for independence day special along with lie and jaya janaki nayaka. Rana movie got blockbuster reviews from all over for its intense political drama, Songs, Action and thrilling taking from teja who gave industry hit with jayam. Rana gave superstar level performance which is unexpected and unmatchable and became superstar in telugu tollywood. Movie is about great married pair rana and kajal who leads happy loving life. unexpectedly kajal lose his baby before birth and due to which rana want to become sarpanch, Next minister and CM. How he became minister and sarpanch from common man is remaining story. Thrilling intense story, Screen play, Songs, BGM, Rana, Kajal. Few wont like climax but its part of great story. Rana gave career best performance which is unmatchable and Flawless. Teja's trend setting story with all thrilling elements make it must watch. After long time telugu audience got repeat watch movie and one who follows rana and venkatesh may say that rana became superstar with this movie and feel proud. Movie was produced by rana's father Dr suresh babu who is brother to venkatesh and which is completed in just below 15 crores. Movie collected 5 crores on day 1 worldwide share. Total 8 days share is said to be 20 crores and 7 crores is from only nijam area. In USA it got 500K$ and was already in profit. Movie was sold to Maa tv for 5 crores. 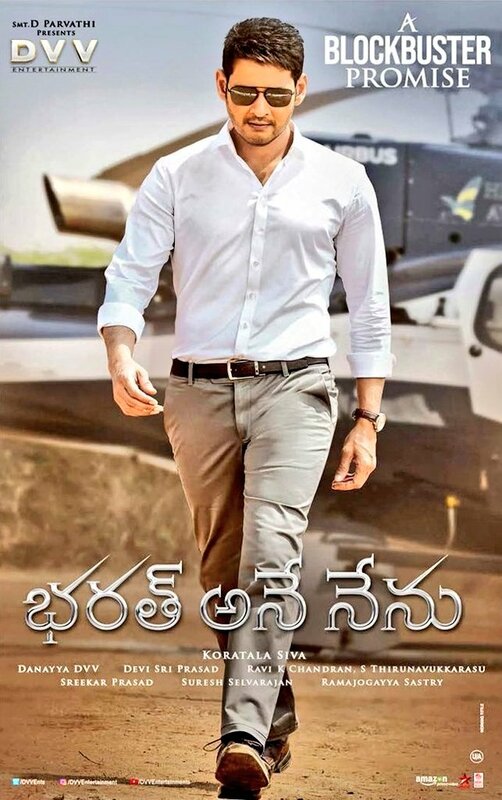 In Telugu alone it may collect more than 30 crores share and will become blockbuster. Also movie is releasing in tamil and hindi in september. Totally movie may fetch more than 50 crores to rana and family which is 5 times to its all cost.